Leukemia Fighter! 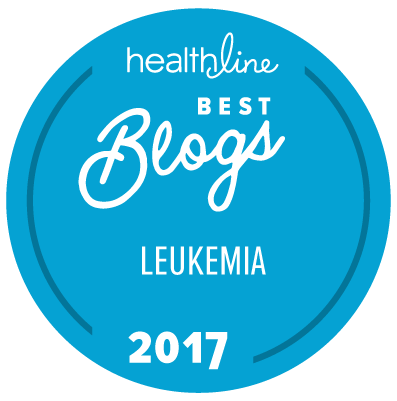 (CML); I Am Dancing and Traveling My Way Through: The Leukemia Slayer; One Awesome Kid! For those of you that have not had the pleasure of following The Leukemia Slayer’s fight against leukemia, let me fill you in; Jacob was diagnosed with high risk lymphoblastic leukemia on December 2, 2010 and has fought his cancer battle with such style, grace and fortitude that he could put many adults to shame. "Half the joy of life is in little things taken on the run. Let us run if we must - even the sands do that - but let us keep our hearts young and our eyes open that nothing worth our while shall escape us. And everything is worth its while if we only grasp it and its significance." He has also become quite famous for being the Santa Slayer, a project which brings him much joy; he raises money and then purchases and delivers gifts, to sick kids in the hospital, during Christmas season. He also raises funds and awareness for childhood cancer research and I am certain that he will continue to do so. Heck, I wouldn’t be surprised if this young man grew up and found a cure for cancer! His parents must be overjoyed that they have reached the end of Jacob’s treatments; he has suffered tremendously and deserves to move on and “be a kid”! I can only imagine how hard this has been for them and I so appreciate their willingness, to share their son, with the world. Congratulations Leukemia Slayer; You DID it! !